Common Unity would like to give a big thank you! 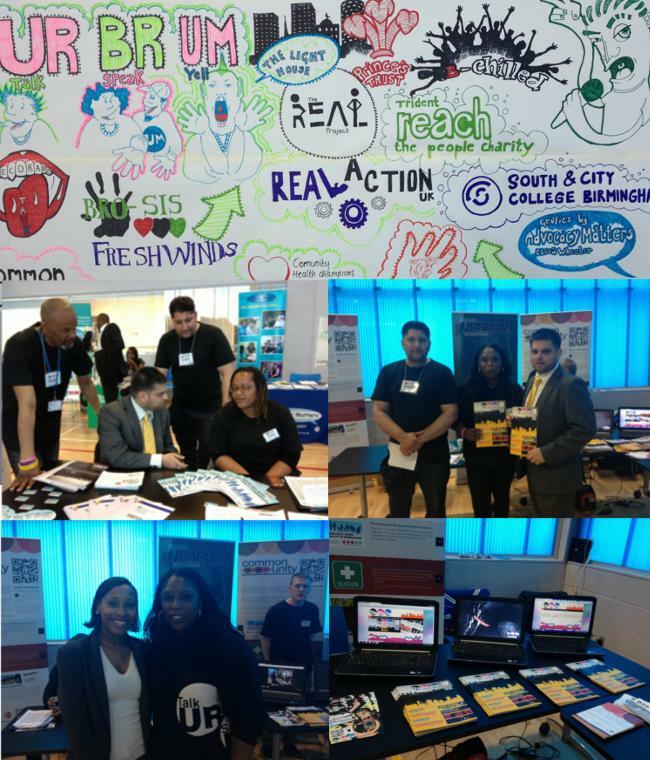 The event was amazing i got to meet more people with an interest in mental health. The event was nice and colourful, I would really like to know about Common Unity events in the future. Again thank you to everyone for taking an interest in mental health and wellbeing. 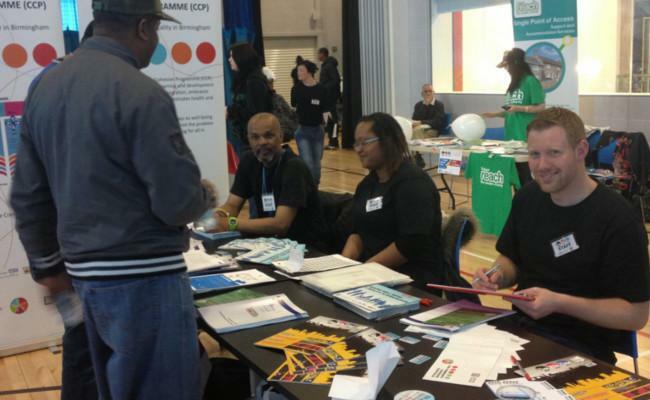 The Common Unity table was flooded with people taking copies of the new brochure as well as asking some awesome question to do with mental health and what Common Unity does regarding this field. We also managed to let people know about the "Five Ways to Wellbeing app" for iPhone and iPads which is available to download from the app store and will shortly be available on Android devices. URBRUM and the new feature for the event the "URBRUM GAMER"
The URBRUM Table featured the new URBRUM GAMER, a section of the website to get more young people involved in the URBRUM Magazine and what the URBRUM website has to offer. The URBRUM Project is community driven. It aims to promote a much needed dialogue on issues related to mental well-being. It is specifically targeted at young people who may have been given a raw deal or people who just need a second chance. 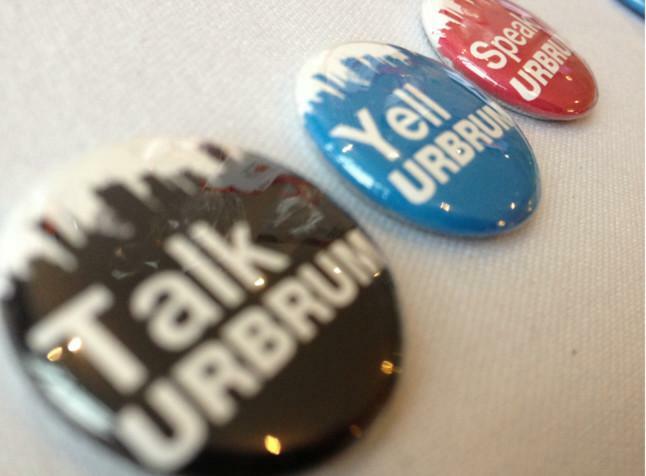 But URBRUM is not exclusive – it aims to include everyone and to appeal to everyone. A number of young people are likely to experience mental ill health every year and there is still a great stigma attached to mental health problems. Unfortunately, our young people are the ones who are least likely to engage with health, social care and well-being opportunities. Its great local news, I would definitely recommend it to a friend as well as promote it on our site. Creating a healthy lifestyle was just one of the main areas the Community Development Workers discussed, the promotion of the Community Cohesion Programme and the strands the Cohesion Programme offers.